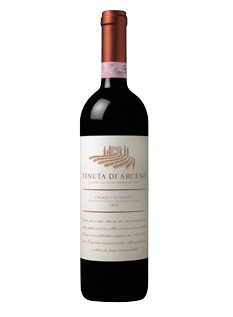 The 2014 Chianti Classico Riserva is a dark and enriched expression of Sangiovese (and 10% Cabernet Sauvignon) with above average concentration and extraction. This is a meaty and dark red wine with a powerful load of dark fruit and ripe blackberry with spice, leather and moist terracotta on the close. The finish is soft, creamy and long lasting. You get excellent value here.